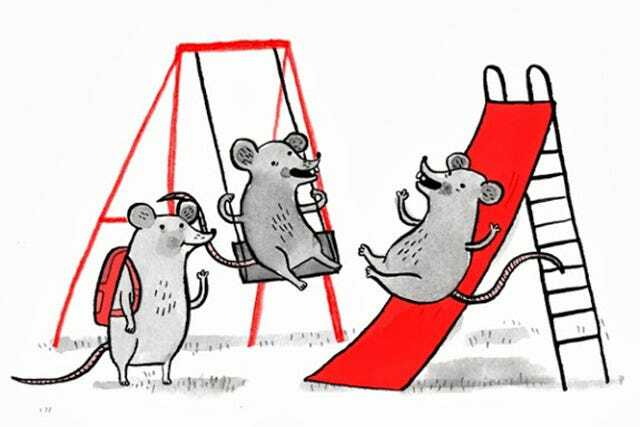 Photo: Courtesy of Cup of Jo/Illustrated by Gemma Correll. It's not hard to find someone who either dreams of living in New York City or has lived here for years and cannot imagine being anywhere else. After all, this is the greatest city on Earth — right? Then again, maybe we're all in denial. Joanna Goddard, the genius behind the blog A Cup of Jo, has finally voiced what we're all thinking: Sometimes, living in NYC can be downright ridiculous.